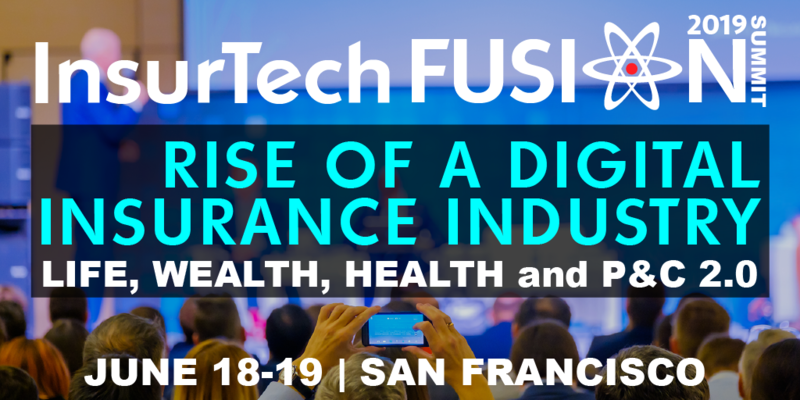 Health Linkages will present at SVIA's InsurTech Fusion Summit in June 2019. Get 15% discount with promo code "RobertB15". 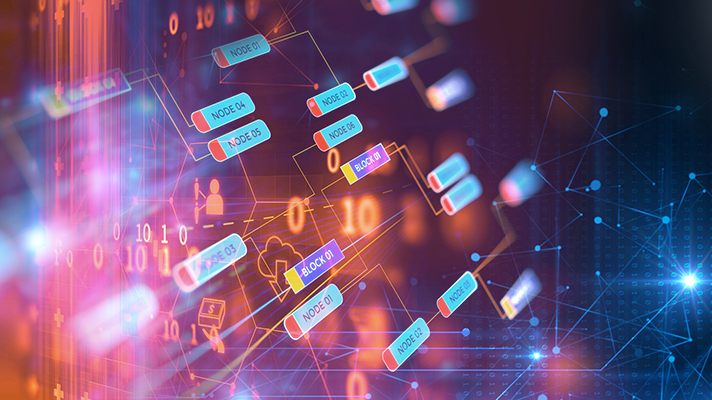 Experts from IEEE, UC San Diego and Health Linkages say the key is to make sure it's the "right solution for the right problem." 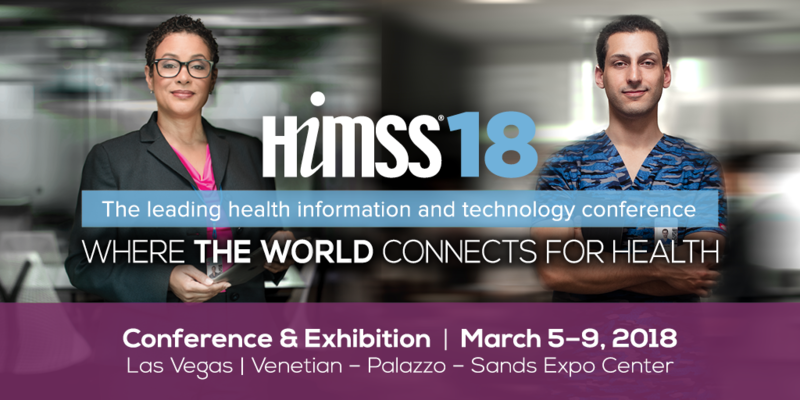 Health Linkages' CEO, Robert Barkovich, speaks at HIMSS18. 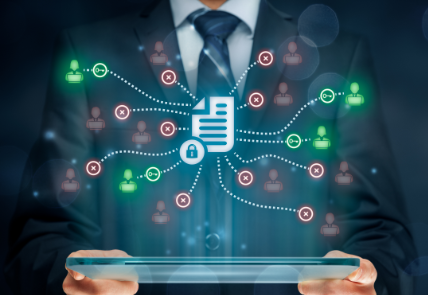 Health Linkages' CEO, Robert Barkovich, speaks with Maria Palombini, Director, Emerging Communities & Opportunities Development at IEEE, about data governance. 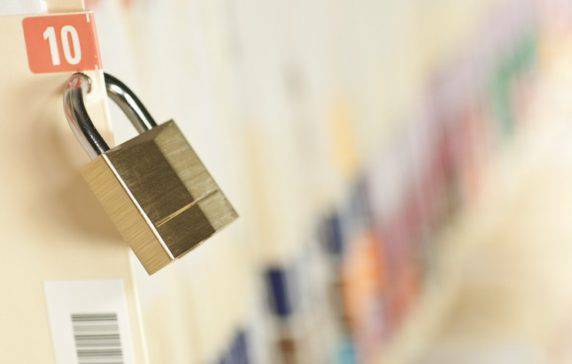 Health Linkages was listed as one of the 8 companies using artificial intelligence, blockchain and more to protect health data.